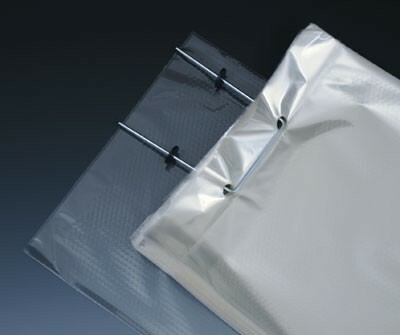 Microperforated bags are mounted on a 3" wire wicket for machinability and easy handling. Bags are unperforated at the top and bottom for added durability and strength. The 30-hole/psi style is designed for produce or partially cooled baked goods. These bags limit the exchange of moisture and heat and are designed to keep baked goods fresher, longer. Meets FDA and USDA specifications for food contact.